Complete chiropractic care means looking at each person as an individual and each problem as unique to that individual. It is not just about “back pain”. We apply chiropractic principals and techniques to diagnose and treat the problem to ensure that each individual achieves their maximum potential. Chiropractic is a specialised manipulative technique that primarily treats the joints of the spine but can encompass all the joints of the body. It is about restoring normal function to relieve pain, muscle spasm and movement. It has been shown to be successful treating acute and chronic back pain, joint pain in both the arms and legs, headaches, and many more joint related conditions. The chiropractors here are experienced with additional post graduate skills to help your recovery. 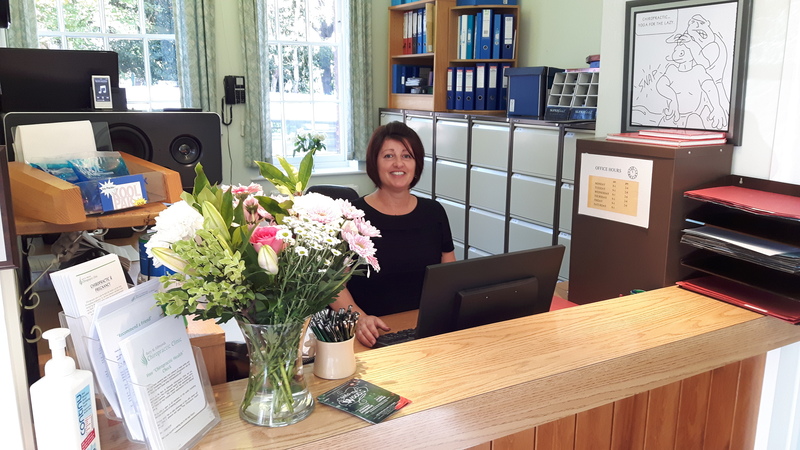 Your first visit to the clinic here in Bury St. Edmunds, involves finding out about you and your problem so that the most accurate diagnosis can be made. 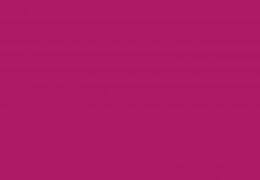 It will be about you, your injury, how it happened, your past medical history and a full examination will be undertaken to ensure that we can help you, and if it is appropriate, treatment can begin immediately. 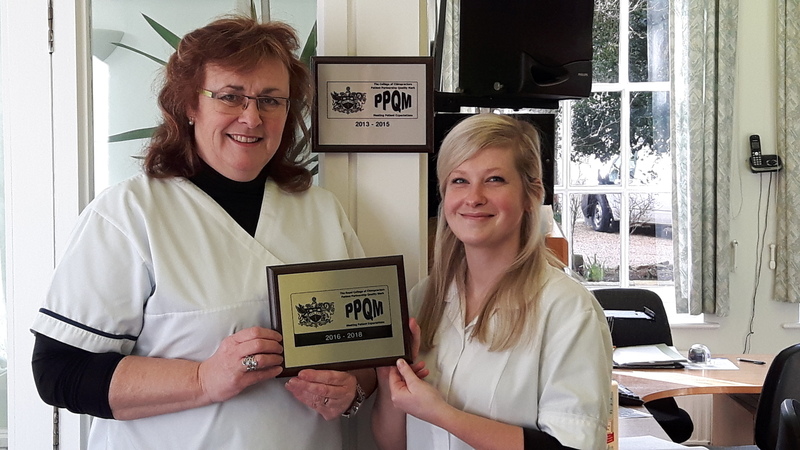 The Bury St. Edmunds Chiropractic Clinic has been in its present location since 1991, however Fiona Jacobs has practised in Bury St Edmunds since 1984. The Victorian building was originally part of the County Grammar school and was specially converted to its present use with car parking spaces available for patients to use at the rear. 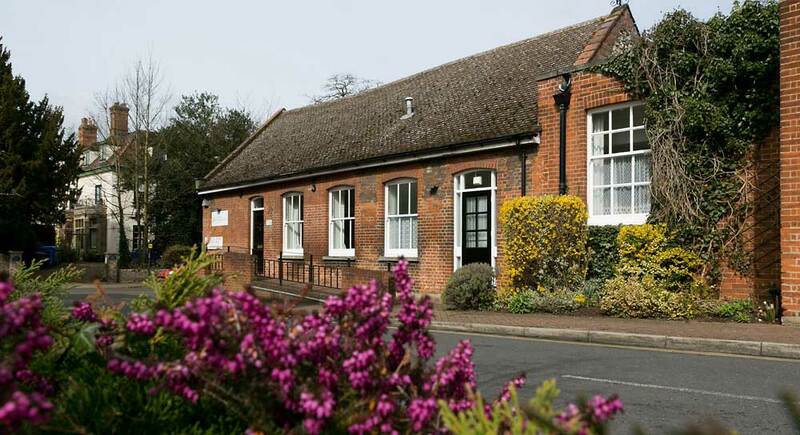 The clinic is sited in the Northgate Street Business Park alongside the Swan Surgery and Sycamore House Dental Surgery, and is opposite the Hazelwood School of Dance, all within a short distance of the historical Abbey Gardens, in the heart of Bury St. Edmunds, Suffolk. Bury St. Edmunds is a traditional Suffolk market town and has retained its character over the many years of changes, and is a vibrant thriving community from its historical Georgian theatre to the ultra-modern arc shopping centre. I've been pleased with the outcome of my treatment, and feel like a new person. 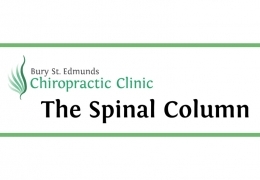 I was impressed with my first visit to Bury St Edmunds Chiropractic Clinic. I found the receptionist welcoming and friendly, and the area warm and relaxing. Fiona, the chiropractor, was thorough in examining the cause of my shoulder problem, and after only 2 visits, I had relief from pain and gained more mobility. On the basis of this, I only ever attend this clinic, because I know I can get a favourable result. I am a long time Chiropractic patient of the Bury St. Edmunds Chiropractic Clinic and I can say from the first visit it was a warm friendly and efficent welcome from the reception staff to finding Dr. Janet Burton who is absolutely wonderful with the utmost professional care doing everything possible to keep my spine and neck in a lot better condition which allows me a lot better freedom of movement. Top Class Care, thank you Janet. As Masters Athlete I have been a patient of The Bury St Edmunds Chiropractic Clinic since 2006 working with Fiona at International Championships and at the clinic when back in the UK. In that time I have won over 20 international medals in sprinting and several European and World titles. The treatment, care and advice provided by Fiona at the most critical time has been invaluable and in no small way part of the reason for successes I have had in the last 9 years. Long may it continue. Thank you Fiona.